The International Chamber of Commerce coined INCOTERMS in 1936, which was revised in 2010. Incoterms are simply international commerce terms. 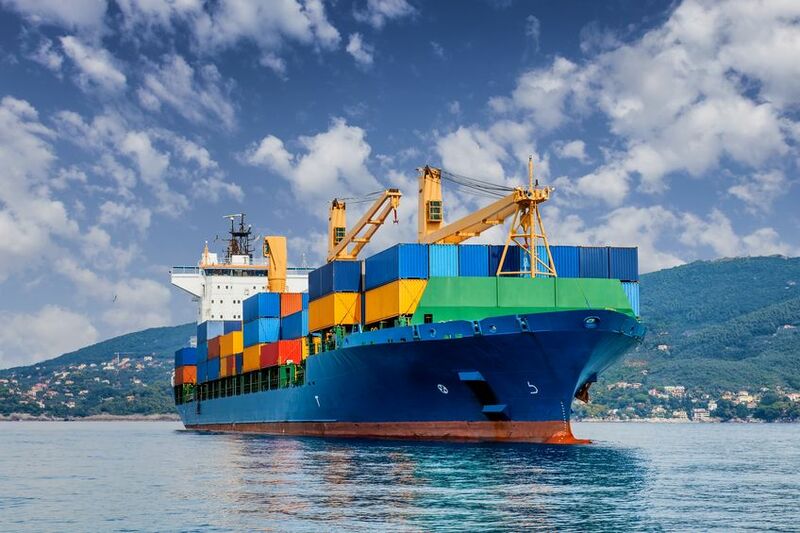 There are 13 incoterms and each one represents an agreement that governs the shipping responsibilities of sellers and buyers within international trade. This system was put in place so as to facilitate orderly international trade through contract models that cross language barriers. CIF and FOB are two of the most commonly used incoterm agreements. Each defines which party is responsible for the freight charges, what insurance is provided (or not) and who is responsible for the goods while in transit. The agreement also establishes the point where the buyer assumes responsibility. The buyer makes arrangements for all freight and port fees from the shipping point in China to their door. Once the goods have been picked up in China, all responsibility for the shipment rests with the buyer’s shipping company. The seller’s shipping company holds responsibility for the cost of goods until it arrives at the customs port nearest the buyer. Minimum insurance and all freight to the port of entry are included in the prices quoted to the buyer. The buyer is then responsible for the shipment from the point of delivery which includes unloading charges and any further shipping from that point. The large majority of our customers (98%) prefer that we quote them CIF terms, ie CIF Chicago, or CIF Los Angeles. This saves them the hassle of finding their own freight company, or paying a higher price for the freight from an unknown shipping company. Chinese companies often get lower shipping rates as they know the business culture in China and have more connections than an American. Having our partners in China handle the freight also streamlines the shipping process and saves time. Learn more about how we can help you import your product from China here.